Hello from BINGKAI Picture Frame and Decorative Artwork, Australia !! We are getting ourselves ready, searching for the right location, sourcing for machinery, get in touch with suppliers and BINGKAI will soon be running ! 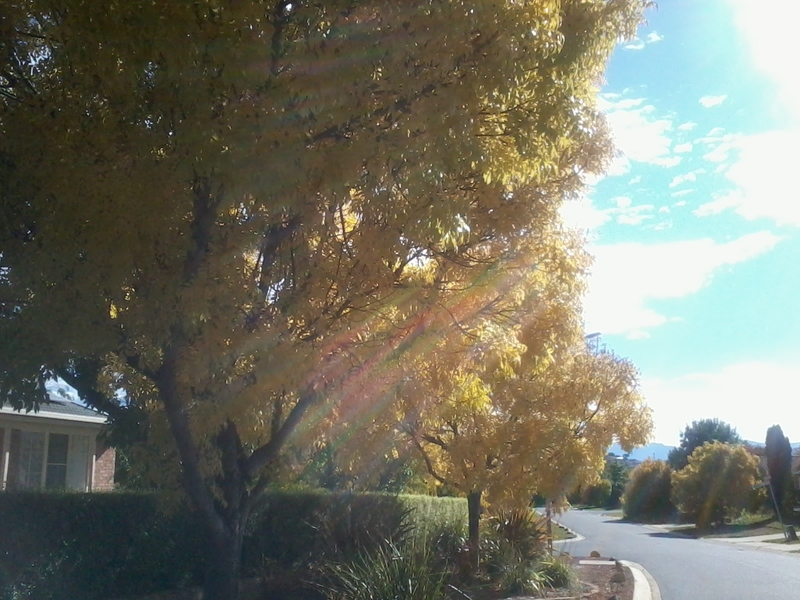 Looking at this picture, I truly agree that Canberra autumn scenery is unbeatable.